On March 12, 2019, Quest Diagnostics Incorporated (the “Company”) issued $500,000,000 aggregate principal amount of 4.200% Senior Notes due 2029 (the “Notes”). The Company will pay interest on the Notes on June 30 and December 30 of each year, beginning on June 30, 2019. The Notes will mature on June 30, 2029. The Notes will be the senior unsecured obligations of the Company and will rank equally with the Company’s other and future senior unsecured obligations. The Notes will not be entitled to the benefit of any sinking fund. The Notes were issued to an indenture dated as of June 27, 2001 among the Company, the guarantors (as defined therein) and The Bank of New York Mellon, as trustee (the “Trustee”), as supplemented from time to time, and as further supplemented by a nineteenth supplemental indenture dated as of March 12, 2019 between the Company and the Trustee (collectively, the “Indenture”). The Indenture contains covenants that, among other things, will limit the ability of the Company and any subsidiary guarantors to create certain liens; enter into certain sale and leaseback transactions; consolidate, merge or transfer all or substantially all of the Company’s assets and the assets of the Company’s subsidiaries on a consolidated basis; incur indebtedness of non-guarantor subsidiaries; and make restricted payments to certain non-guarantor subsidiaries. The Indenture provides for customary events of default. Upon a change of control triggering event (as defined in the Indenture), the Company will be required to make an offer to purchase the Notes at a price equal to 101% of their principal amount plus accrued and unpaid interest to, but excluding, the date of repurchase. The foregoing description of the Indenture does not purport to be complete and is qualified in its entirety by reference to the text of the applicable agreements, each of which is included as an exhibit to this Current Report on Form 8-K and incorporated by reference herein. A copy of the opinion of Shearman & Sterling LLP, counsel to the Company, relating to the legality of the Notes is filed as Exhibit 5.1 to this Report. On March 7, 2019, the Company issued a press release announcing the pricing of a public offering of $500 million aggregate principal amount of its 4.200% senior notes due 2029 under the Company’s shelf registration statement. A copy of the press release, dated March 7, 2019, is attached to this Current Report on Form 8-K as Exhibit 99.1 and is incorporated by reference into this Current Report on Form 8-K. 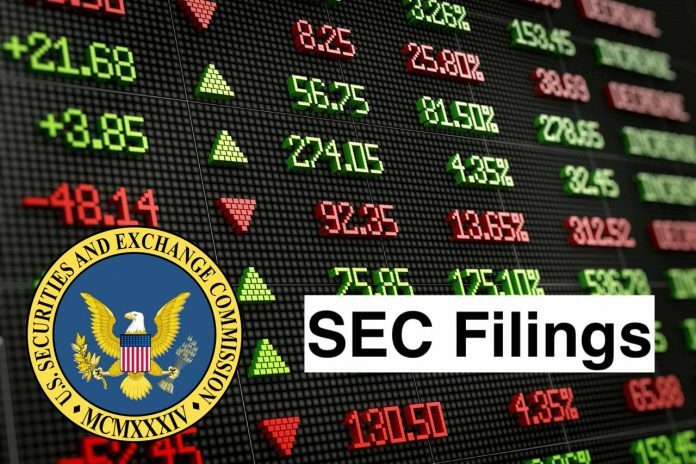 In connection with the offering of the Notes, on March 7, 2019, the Company entered into an underwriting agreement (the “Underwriting Agreement”) with Goldman Sachs & Co. LLC, Mizuho Securities USA LLC and Morgan Stanley & Co. LLC on behalf of themselves and the other underwriters named therein. The Underwriting Agreement is attached to this Current Report on Form 8-K as Exhibit 1.1 and is incorporated by reference into this Current Report on Form 8-K.
Quest Diagnostics Incorporated is a provider of diagnostic information services. The Company operates through two businesses: Diagnostic Information Services and Diagnostic Solutions. The Company’s Diagnostic Information Services business develops and delivers diagnostic testing information and services to patients, physicians, health plans, hospitals, accountable care organizations (ACOs), integrated delivery networks (IDNs), other commercial laboratories, employers and others. The Company’s Diagnostic Solutions offers a range of solutions for insurers and healthcare providers. The Company provides risk assessment services for the life insurance industry. In addition, the Company offers healthcare organizations and clinicians’ health information technology solutions and diagnostic products. ExamOne provides risk assessment services to the life insurance industry in North America. ChartMaxx is the Company’s enterprise content management system for hospitals.